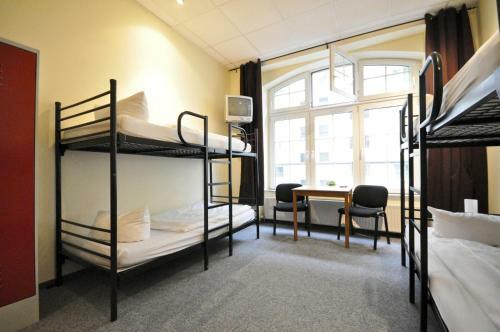 Singer 109 offers apartments and hostel rooms in central Berlin, a 2-minute train journey from Alexanderplatz. 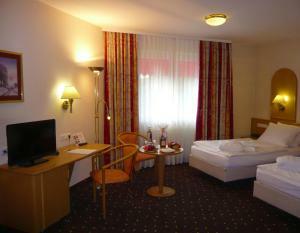 The spacious rooms and apartments at Singer 109 all feature international satellite TV and a private bathroom. 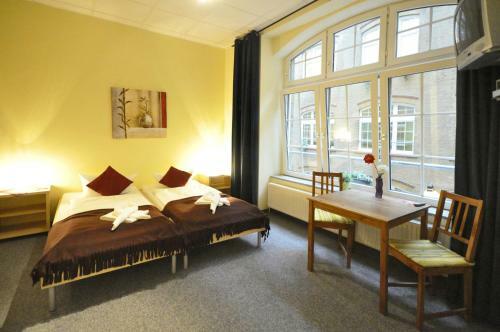 Singer 109 is a 6-minute walk from Jannowitzbrücke Station, a 2-minute journey from Berlin’s Ostbahnhof Train Station and the East Side Gallery. Sports events and concerts take place at the nearby O₂ World. 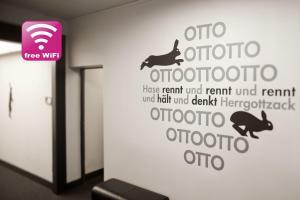 InterCityHotel Berlin price per day from €58 Set next to Berlin’s Ostbahnhof railway station, this modern 3-star Superior hotel offers convenient access to the East-Side-Gallery, the Mercedes-Benz Arena, and trendy nightlife venues. 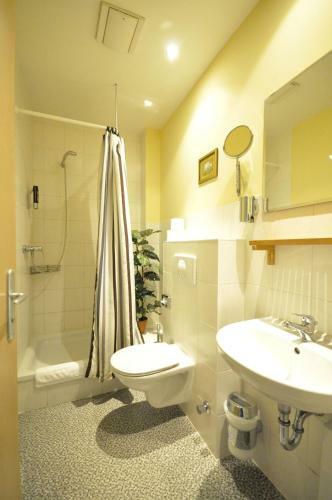 InterCityHotel’s bright, soundproofed rooms are all equipped with a flat-screen TV, a minibar and a private bathroom with a hairdryer. 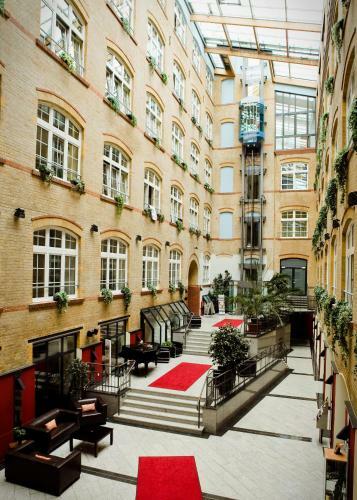 After an exciting day in the German capital, enjoy traditional cuisine or a local beer in the hotel restaurant and Zille-Eck bar. Restaurant Madami - Mom's Vietnamese Kitchen, Berlin Guest reviews: 9,6/10 ~ 1,3 km from Singer109 Hotel & Hostel Address: Rosa-Luxemburg-Str.3, 10178, Berlin. Cuisine: Asian. 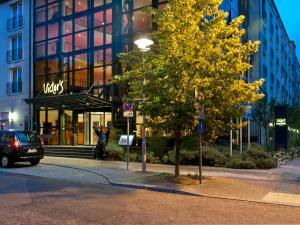 Restaurant Cuore Di Vetro, Berlin Guest reviews: 9,8/10 ~ 1,6 km from Singer109 Hotel & Hostel Address: Max-Beerstr. 33, 10119, Berlin. Cuisine: Italian. Restaurant Burgermeister, Berlin Guest reviews: 9/10 ~ 2,1 km from Singer109 Hotel & Hostel Address: Oberbaumstrasse 8, 10997, Berlin. Cuisine: Hamburgers. 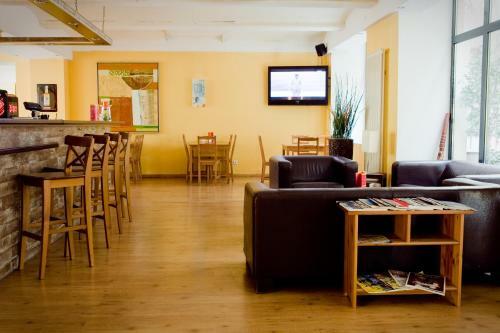 Restaurant Sucre et Sel, Berlin Guest reviews: 9/10 ~ 2,2 km from Singer109 Hotel & Hostel Address: Torstrasse 132, 10119, Berlin. Cuisine: French. 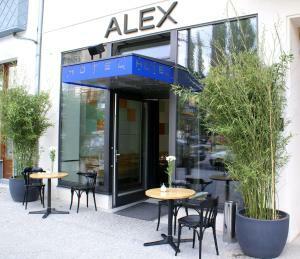 Restaurant Fassbender-Rausch, Berlin Guest reviews: 9/10 ~ 2,4 km from Singer109 Hotel & Hostel Address: Charlottenstrasse 60, 10117, Berlin. Cuisine: Café.